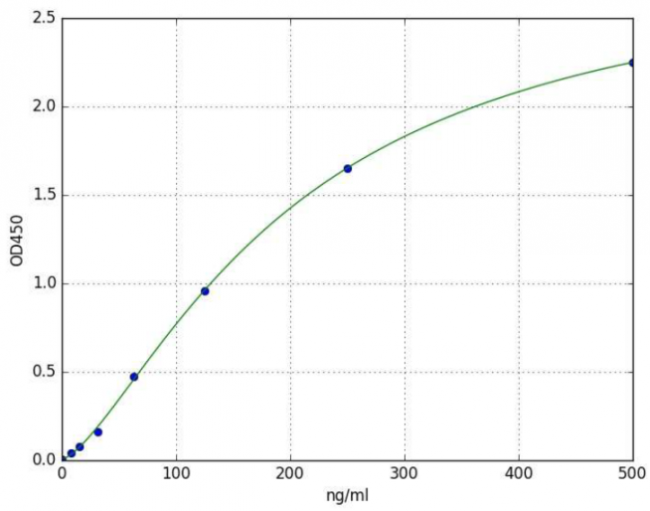 VTCN1 (Human) ELISA Kit | E4553 | BioVision, Inc.
A Sandwich ELISA kit for the quantitative measurement of VTCN1 in human serum, plasma, culture supernatants and other biological fluids. • Application- quantitative measurement of VTCN1 in human serum, plasma, tissue homogenates and other biological fluids. This ELISA kit is used for quantitative measurement of VTCN1 in serum, plasma, tissue homogenates and other biological fluids. • Easy, convenient and time-saving method to measure the level of VTCN1 in serum, plasma, tissue homogenates, culture supernatants and other biological fluids. V-set domain-containing T-cell activation inhibitor 1 (VTCN1) negatively regulates T-cell-mediated immune response by inhibiting T-cell activation, proliferation, cytokine production and development of cytotoxicity. When expressed on the cell surface of tumor macrophages, plays an important role, together with regulatory T-cells (Treg), in the suppression of tumor-associated antigen-specific T-cell immunity. 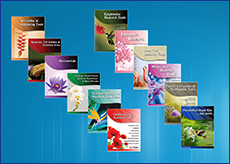 Involved in promoting epithelial cell transformation. 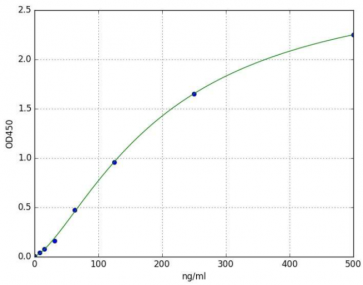 BioVision’s VTCN1 ELISA kit is a sandwich ELISA assay for the quantitative measurement of VTCN1 in human serum, plasma and cell culture supernatants. The density of color is proportional to the amount of VTCN1 captured from the samples.